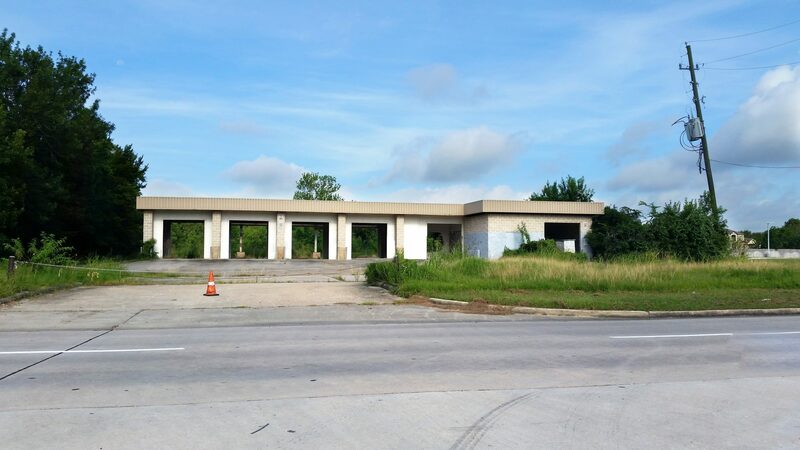 A former 5-bay car wash is located on the swc of Philippine St and N. Gessner Rd. The building is in fairly good condition. One may remodel/demolish and build to spec. Ideal for strip center, bank, medical office, restaurant. It is in the main lot and next to community lot.